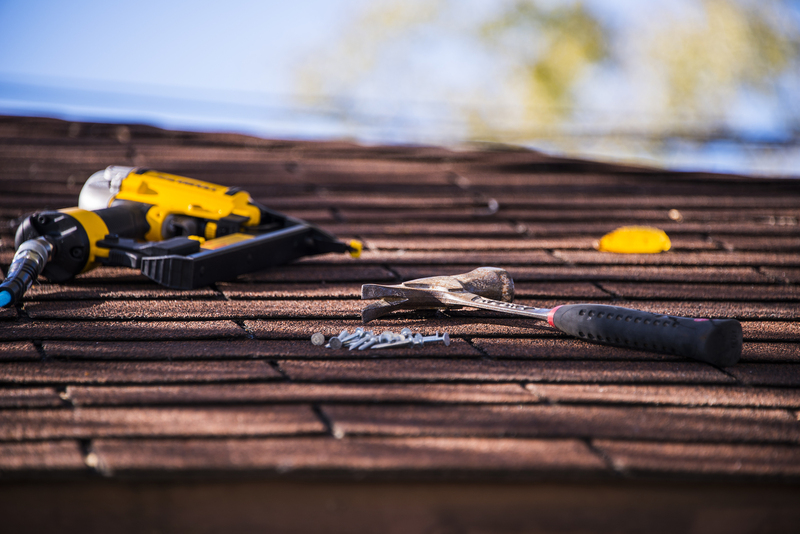 Our team of expert roofing contractors will take care of all your roofing needs. 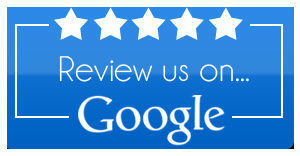 With decades of experience, we will make your roof look as good as new and make it last that way for years. Sometimes, a roofing contractor will cut costs by using low quality materials or speeding up the roofing process and costing the customer by building a low quality roof that will deteriorate after a few years, thus causing it to need a repair already. At United Roofing, we pledge to always do quality work that will last you years, and we will never use cheap materials or sloppy technique that will cost the customer in the end. We pride ourselves in being a reliable, affordable service that will make your roof look good and remain durable for years to come. When you want a trusted roofing contractor, choose United Roofing.